Dog River has always been flat. But now it’s flat broke. It’s been five years, and there’s still not a lot going on 40 kilometres from nowhere. 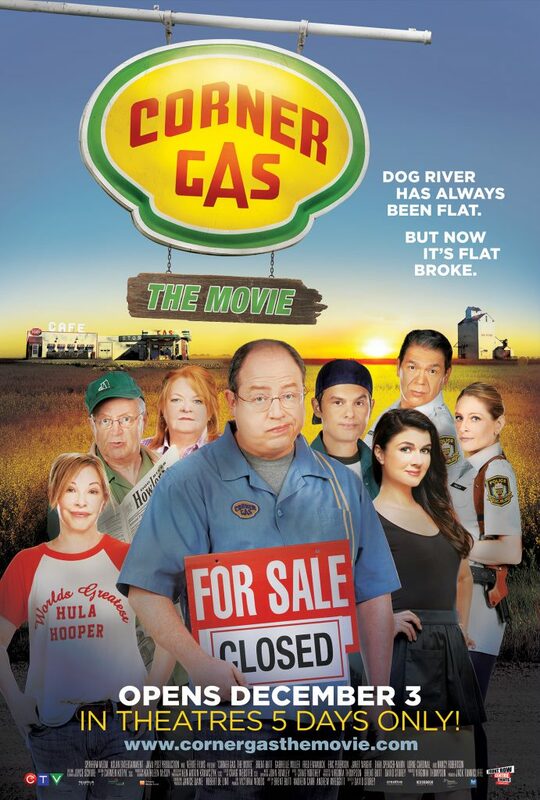 But that’s all about to change as the fine folks of Dog River, Saskatchewan face their biggest crisis ever. Brent and the gang discover that the town’s been badly mismanaged, leaving residents with little choice but to pack up and leave. As residents make one last rally to save Dog River as they know it, they discover a devious plan by a corporate giant that would change life for Dog Riverites forever.